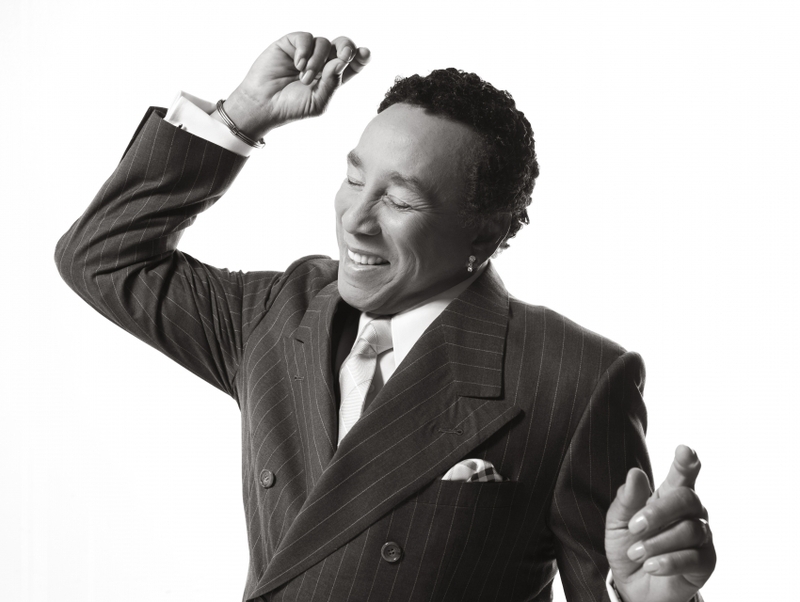 Known to most as the "King of Motown," Smokey Robinson is a touchstone for a historic time in American musical history. Besides the decades of hits Robinson has turned out, he continues to pump out new music, often collaborating with today's American pop stars. Robinson also tours extensively, drawing masses of folks who have been touched by Robinson's music.